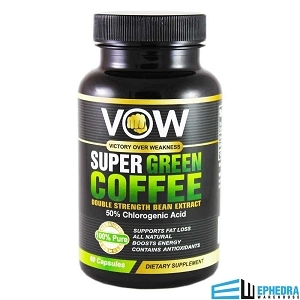 Are you tired of trying diets that don't work and want to lose that stubborn weight NOW? 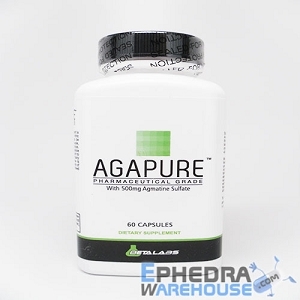 Then, Ephedranol is the fat burner for you. 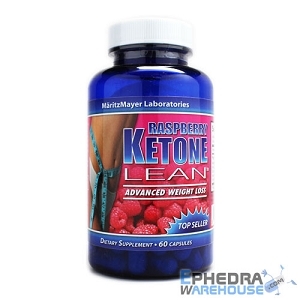 This state of the art weight loss supplement packs 20 mg real ephedra along with other natural, thermogenic ingredients for optimum efficiency. 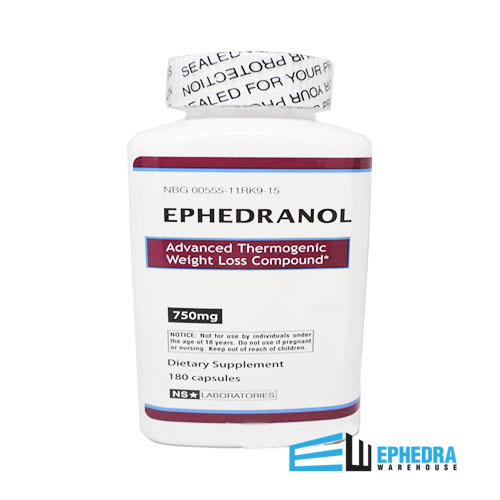 Ephedranol may help you eat fewer calories as well as increasing your metabolism. 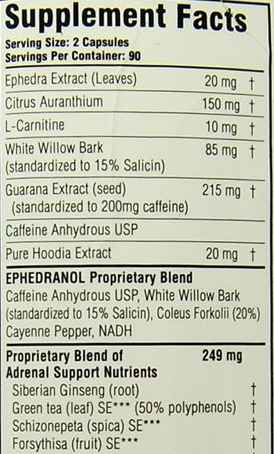 * Not only that but, Ephedranol is also loaded with some vitamins and minerals. Don't miss out. 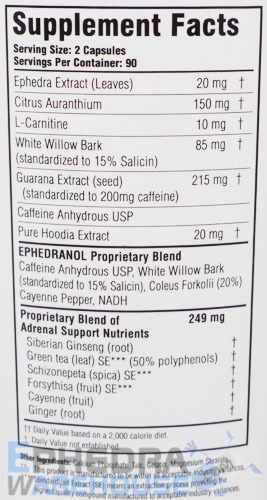 Give Ephedranol a shot!